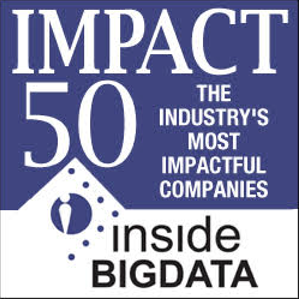 Striim is happy to announce that the company has been listed on insideBIGDATA’s IMPACT 50 List for Q2 2019. 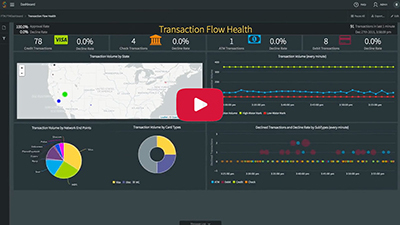 This quarterly list recognizes the movers and shakers within the big data ecosystem. insideBIGDATA follows a range of organizations involved in the industry, and keeps track of organizations making noise in technology areas including big data, data science, machine learning, AI, and deep learning. Take a look at the complete IMPACT 50 List to view the industry’s most impactful companies.